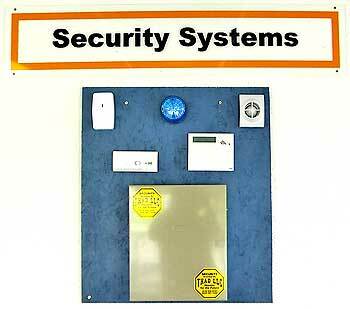 T.H.A.D.LLC has an outstanding and innovative selection of Security Systems for our customers to choose from. 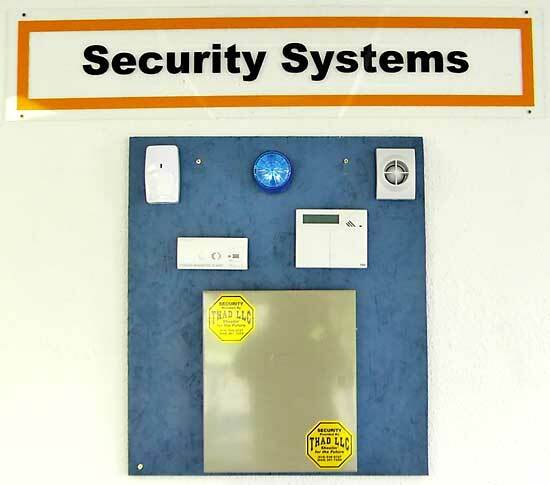 They range from motion sensors, home surveillance boards, to full house and property protection for you and your family or business to have the peace of mind we all deserve! See our Secure e-Store to purchase some of our products, contact us, or come visit us in our store! 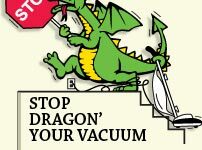 We invite you to chat with us on any of our products so you may find the one that best suits your needs.